If you've shopped for a mobile phone, you know there are plenty of high-quality phones available at what seems like a pretty good price, so long as you're willing to be bound to a service contract with one of the big mobile networks. But what if you want to buy a new phone outright and shop around for a more affordable service deal? Then those prices don't look so sweet. Price tags for the newest phones start at about $500 and quickly go up. But a new phonemaker called Luna Mobile plans to offer a fast and full-featured phone for as little as $299. The Luna ROX V8 is positioned to challenge the best Apple, Samsung and Google phones for size, speed and features but with a more affordable price and no service contract. The Rox V8 is built around the MediaTek's octa-core processor. You've heard of dual-core processors? The MT6595 has eight cores capable of operating simultaneously. 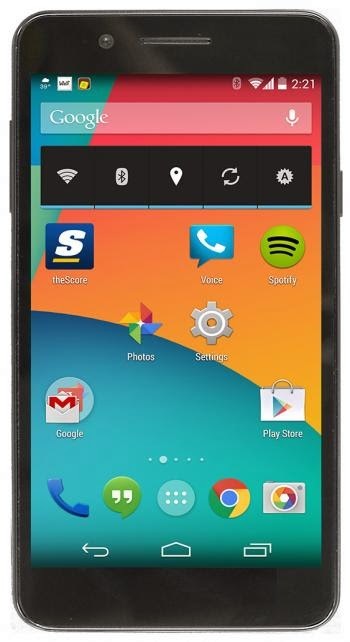 The ROX V8 has other features that are typically found only on the most expensive mobile phones. The phone has 32GB of memory and a 5.5-inch screen made Corning Gorilla Glass III that can display full 1080p high-definition images. Other high-end features include a 13-megapixel camera and support for the Qi standard for wireless charging. 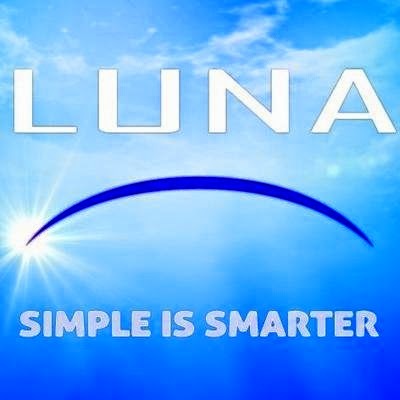 Luna also plans to offer dual-SIM capability with options for GSM, WCDMA, and LTE. Multiple SIMs mean you can have a work number and a personal number ring to the same phone or add a local line when travelling abroad. The phone's operating system will be Android KitKat 4.4.4 and can be upgraded when a newer version is available. The ROX V8 is slated to have a $399 price when it's available early next year. But Luna currently has a fundraising campaign under way at Indiegogo where early backers can sign up before Jan. 15 to get the phone for $299. For more details, visit the Luna Mobile website and check out the video below. Luna is also on Twitter.